Is It No Longer More Fun In The Philippines? It’s time to say goodbye to the Department of Tourism’s (DOT) world-famous “It’s More Fun in the Philippines” slogan following a strong run that lured in both local and foreign tourists. The DOT decided to let go of the highly successful campaign to give way to its new tourism program, GMA News Online reports. 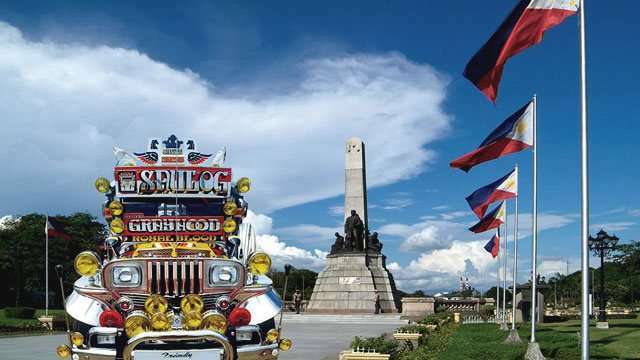 According to Secretary Wanda Teo, they will officially launch the new tourism slogan called “Experience the Philippines” on June 12, which will coincide with Independence Day celebrations. A lot of travel plans to the Philippines have recently been canceled following three major incidents including the ongoing Marawi City siege, the declaration of martial law in Mindanao, and the recent shooting in Resorts World Manila that claimed 38 lives last week. Despite these issues, Teo expressed confidence in hitting the DOT’s new annual tourist target, which now stands at 7 million. “Every time there are travel advisories, every time na nangyayari ito there will always be cancelations. But at the end of the day bumabalik naman sila,” she said. It’s also a good thing that the DOT has registered 1.8 million tourist arrivals or an 11.4 percent increase from January to March this year compared to the same period in 2016. Aside from this, the Philippines is once again being considered as the potential host country for the prestigious Miss Universe pageant, which was held in Pasay City last year.